Riverdale is at its best when it gives its supporting characters a piece of the spotlight. One of the best things about Riverdale is the huge cast of amazing characters that it boasts. From the teens, to the parents, to even the villains, there are so many compelling stories to tell in this small town with big mysteries. Not only is there a wealth of comic book material to draw from, but now that the show has established them as their own entities, there are boundless places to take the characters. However, if its massive cast of great characters is Riverdale‘s greatest strength, its greatest weakness is criminally under-utilizing them! 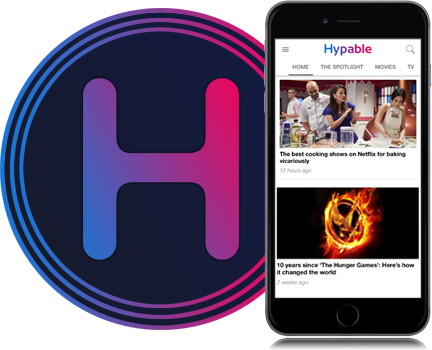 Usually, the show sticks very closely to four characters: Archie Andrews, Betty Cooper, Veronica Lodge, and Jughead Jones. These four always seem to be at the center of the drama in Riverdale, and their relationships with each other are, without a doubt, the most developed and showcased. Of course, this is to be expected, since they are the lead characters of both the Archie comics and the Riverdale TV show. Other characters, like Cheryl Blossom, Kevin Keller, Toni Topaz, Josie McCoy, and the parents of Riverdale (except for Hiram Lodge, who we’ve definitely seen too much of), certainly have their pivotal moments on the show. Most of them have had huge character moments and even carried important plot lines. The difference, however, is that when these story lines are over, their characters tend to go away for a while. Sometimes we don’t see these characters for weeks! While we love seeing everything that the core four get up to, we’ve seen just enough of the supporting characters to make us love them equally. Now, the problem is, we miss them when they’re hidden from the spotlight for a long time. 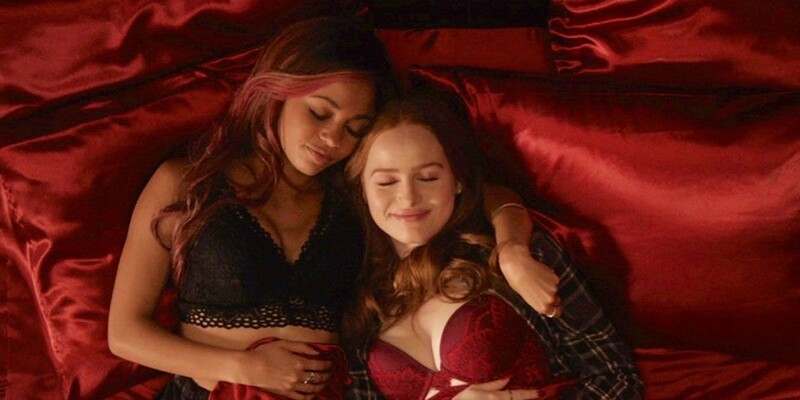 After Cheryl and Toni got together in season 2, it took almost half of season 3 for us to really see them together again. Kevin and Moose’s relationship has been building since Riverdale began, but barely progressed at all until recently. 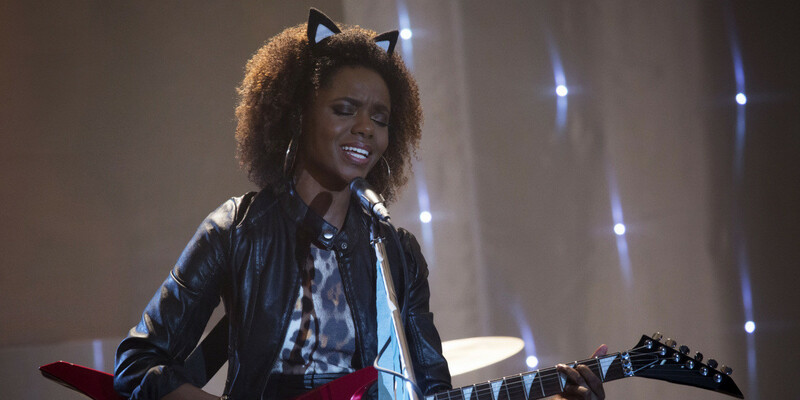 Josie and the Pussycats were essential in season 1, but now we rarely see Josie do more than sing in the background at La Bonne Nuit. The parents, who should be just as affected by the Gargoyle King as their children, seem to be taking a backseat. When Riverdale season 3, episode 12, “Bizarrodale,” changed up the usual formula, the show proved that it doesn’t need to rely on its star characters to be great. Instead of focusing on the leads, the show instead shone the light on some characters that had been in the shadows for too long. Unsurprisingly, the result was one of the best episodes of the whole season! After barely checking in with Kevin Keller all season, Kevin and Moose finally got the development that we’ve been dying for since season 1. In fact, they may have taken it a little too far…since they developed all the way into a break up…but their scenes together were incredible and their story was the highlight of the episode. Cheryl and Toni actually got to experience some turmoil in their relationship and they came out of it stronger as individual characters and as a couple. The parents had amazing scenes together and we even got to see a side of Tom and Sierra’s relationship that we didn’t know we needed. Josie finally took back center stage and we got a bonus scene with her and Sweet Pea that expanded his character in a great way. It was a standout episode of Riverdale and it barely showcased the core four at all, which is really saying something for a TV show to be able to pull off. It’s rare that the supporting characters can carry the show on their own, but these characters are certainly capable of doing just that. Bughead had all of 10 seconds of screen time, Archie was better than we’d seen him all season since he was in new territory with Josie, and honestly, the Veronica and Reggie scenes were probably the worst of the episode. Ironically, Reggie seems to be the supporting character with the most screen time but the least development! It’s not that the supporting characters are better than Archie, Betty, Veronica and Jughead, but fans love them just as much and want their stories to be able to grow and flourish in the same ways, if only to take a step back from the thick of the drama for a while. At this point, we’ve explored so much of the old characters and they’ve gotten themselves pretty deep in drama. They’re always at the core of the mystery, and their relationships with everyone around them are usually pretty tangled. Letting the supporting characters take center stage is refreshing, and takes us back to the season 1 Riverdale vibe. We get to focus on simpler story lines and the beginnings of relationships and friendships. We get to look at new characters and see new perspectives on what’s happening in the town. It’s just a great change of pace that the show could use more of. Now that Riverdale has proven that it can be very successful when it uses its supporting characters to their fullest potential, hopefully we don’t have to wait quite as long before we see the spotlight on these characters again. We want to see these characters have more agency in the story, and appear in way more episodes. The show will only be richer for it.